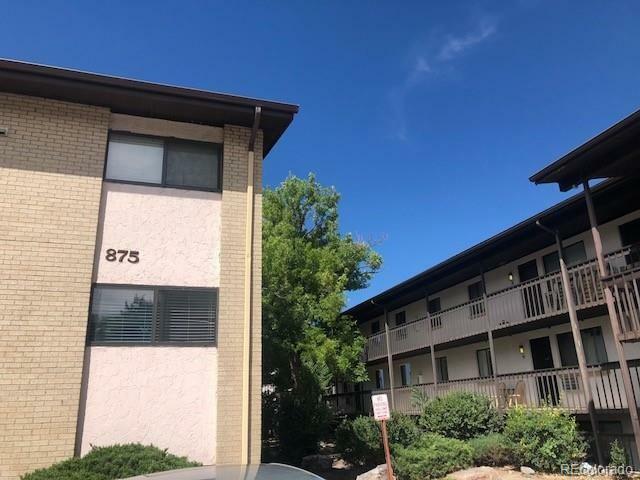 Great investment opportunity, Brand New Laminate flooring, Brand New Carpet, Brand New Cabinets, New Paint, Beautiful Granite Counter Tops, and new tile flooring in bathroom. Washer and Dryer in unit. This property is absolutely beautiful with a complete remodel inside. Great rental potential or owner occupant. Zillow estimates it at $!72,000.